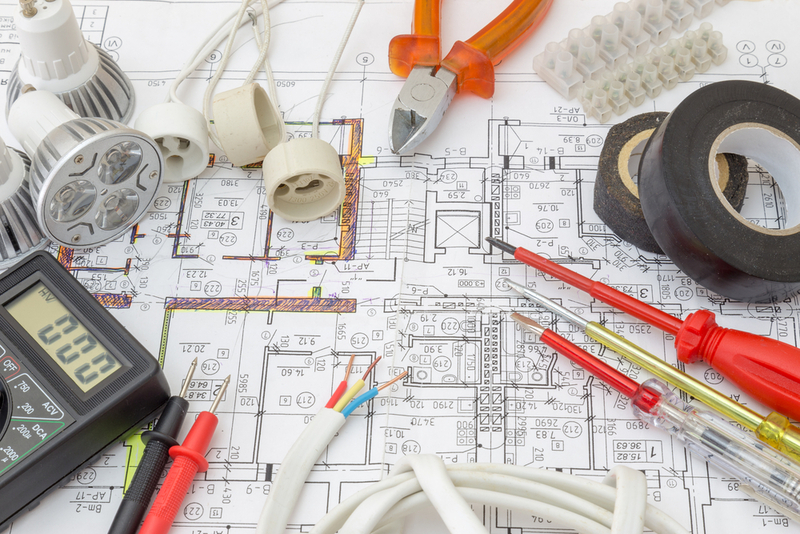 VGI has extensive experience and expertise when it comes to installing electrical and security systems in new builds. We have a very strong, consistent track record of providing the very best in electrical and security design and installation. 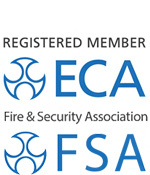 We are an ECA (Electrical Contractors Association) approved contractor. We understand all of our clients day to day needs and requirements, and all of our services are tailored to develop and support an ongoing, long term relationship.